Already under fire for misuse of users’ data after the Cambridge Analytica scandal came to light, a new filing in a California lawsuit now alleges that Facebook collected information on users and their friends through its apps. A Facebook representative said the claims had no merit and contended that the social network does not log people’s call and text history without their consent. 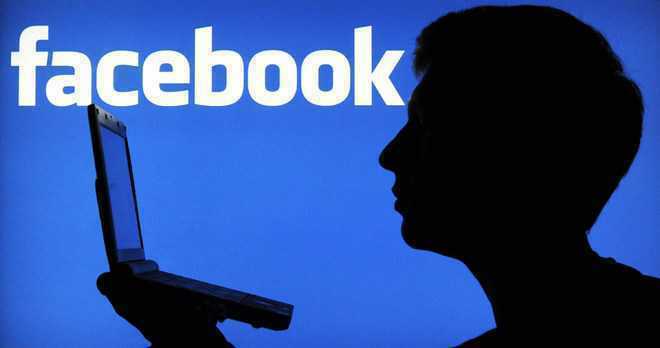 It alleges that Facebook tracked users, sometimes without their express consent. — IANS.